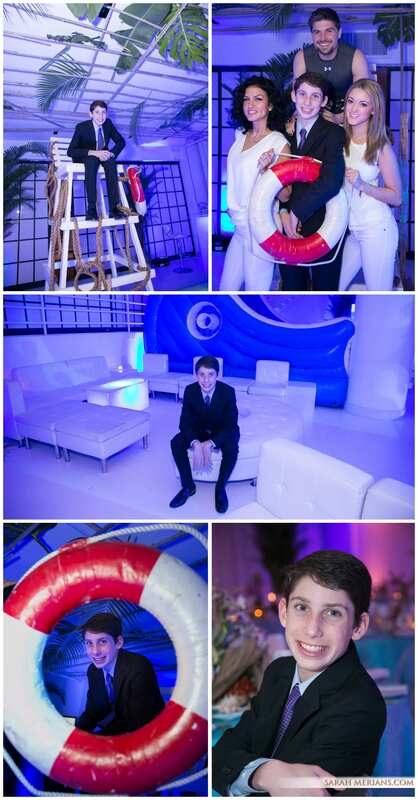 MITZVAH MONDAY: Flashback to Melanie and Andrew’s under-the-sea bash! When your last name is Fisch, why not, right? The twins, who love blue and orange, came to our studio to meet with their photographer, Leo, for a fun photo shoot before the B’nai Mitzvah. 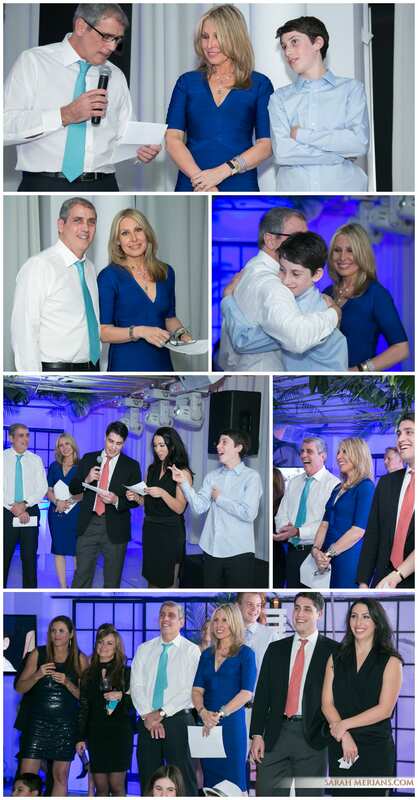 The vision for the party was a collaboration between event planner Fran Jackowitz of FJ Events, Atlas Floral Decorators and Mitzvah mom Anna. 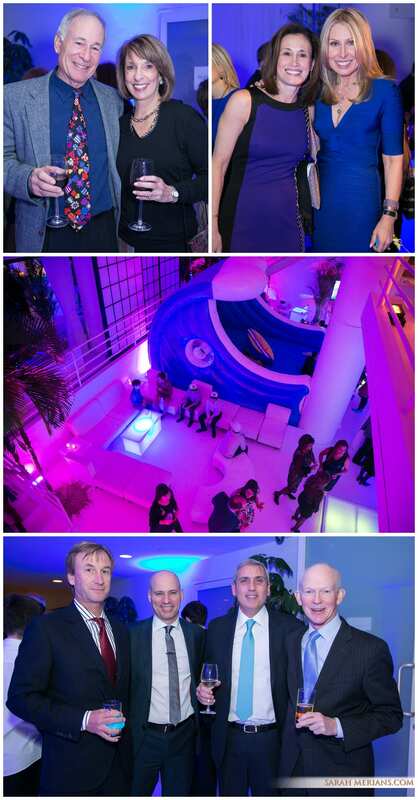 The inflatable balloons and blue LED lighting paired with the custom lounge pillows and fish-adorned cake made the theme come to life. 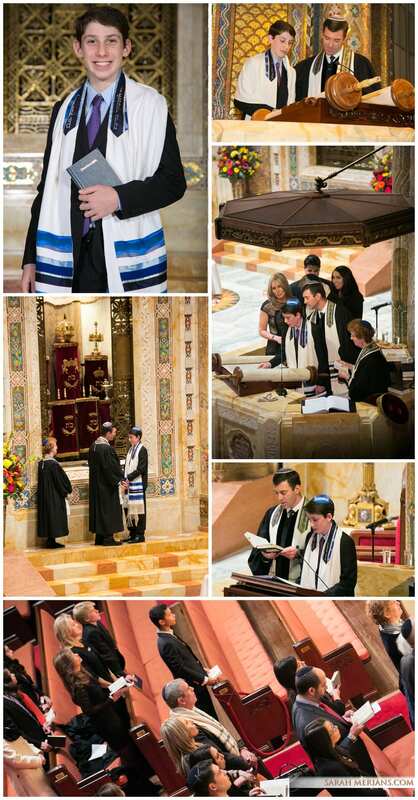 Mazel Tov, Melanie and Andrew! 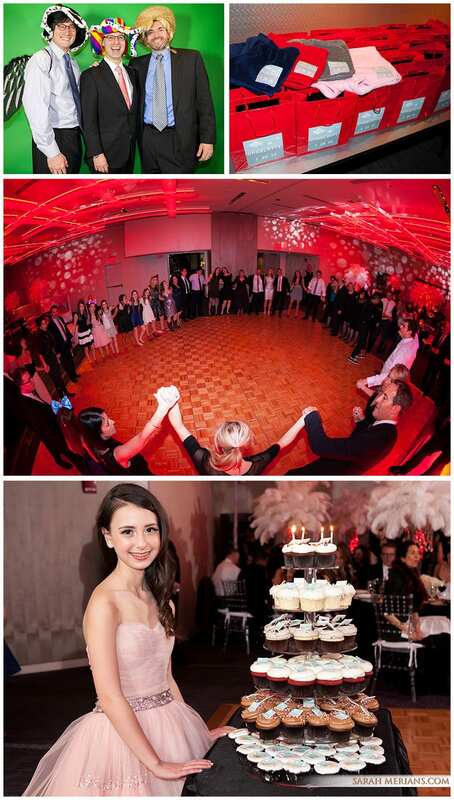 It was Emily’s big “Broadway” debut and espace on 42nd Street set the stage for her red carpet Bat Mitzvah entrance. 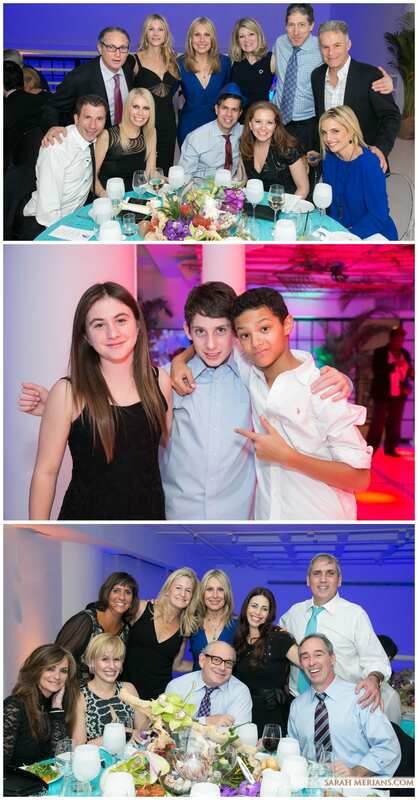 Family and friends celebrated with Emily in style, stopping by the box office to get their ticket to enter her Mitzvah bash. Guests were greeted with a custom Playbills designed just for Emily and signs featuring Broadway plays, designed by event decorator Frank Alexander. 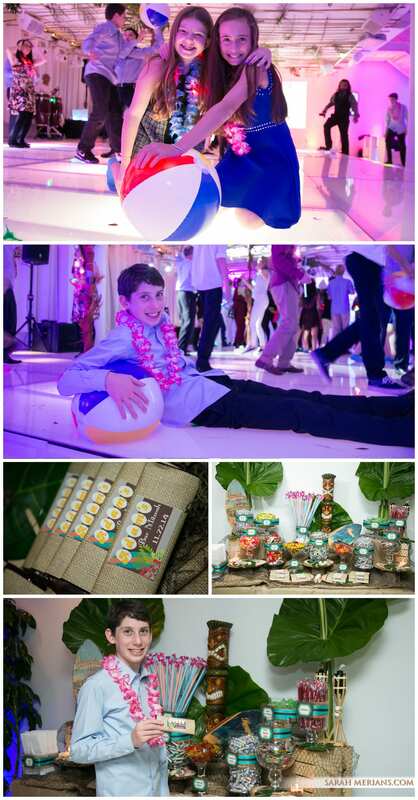 Party planner Fran Jackowitz of FJ Events pulled all the pieces together to create the perfect Mitzvah night even down to the donuts, bagels and coffee at the food truck as guests said goodnight. 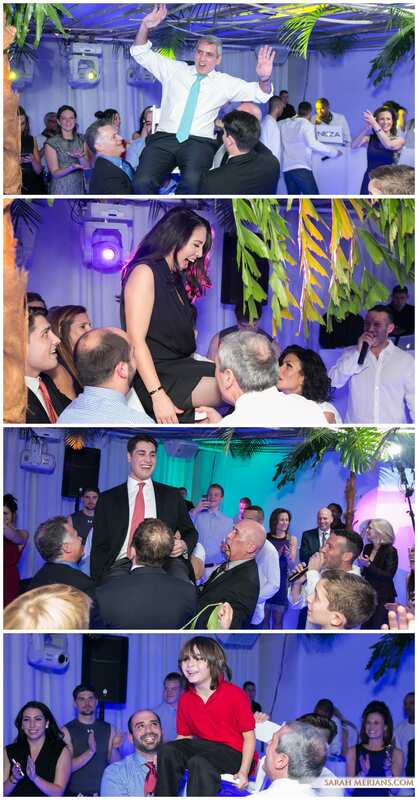 Total Entertainment helped keep the energy going on the dance floor all night, but the real Mitzvah came earlier in the day when Emily read from the Torah at Temple Sinai in Tenafly, NJ. 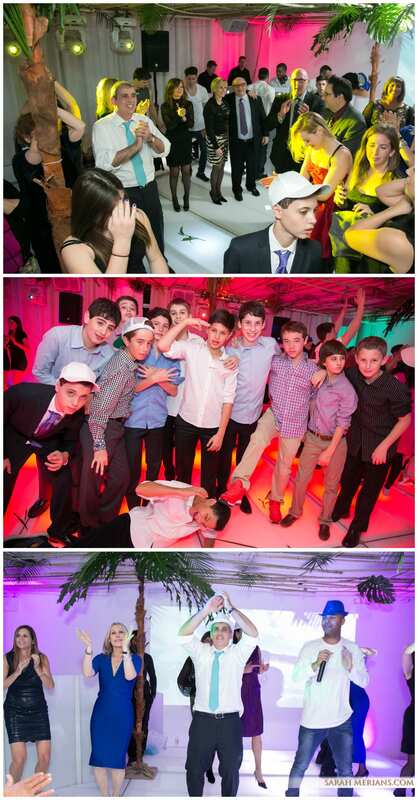 Sarah Merians even got the opportunity to visit Emily’s home before her Mitzvah day to get some great shots! Congratulations to Michelle and Dan who tied the knot at the Pleasantdale Chateau in West Orange, NJ. Sarah loved photographing Michelle and her blue high heels! 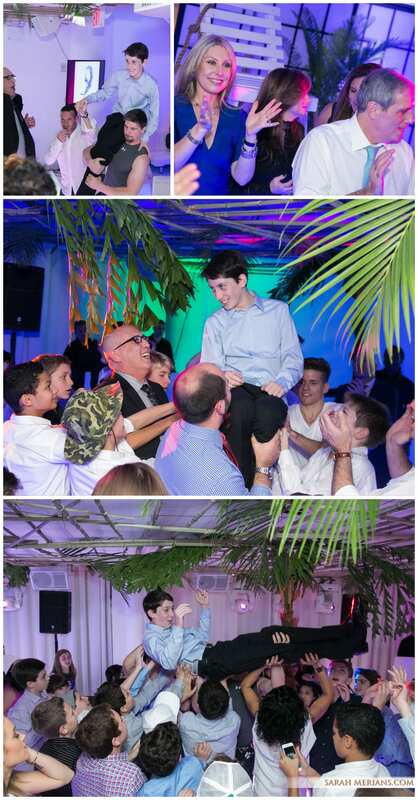 The couple, who worked with party planner Fran Jackowitz to coordinate their wedding, danced to the music of The Rhythm Shop all night long. 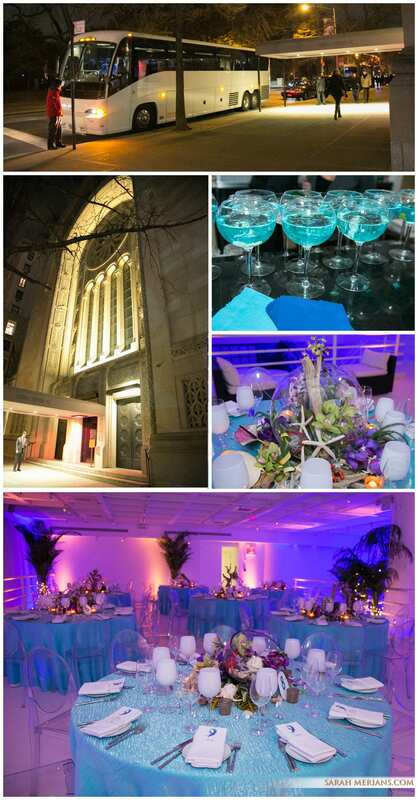 Atlas Floral Decorators designed the centerpieces for the bride and groom. 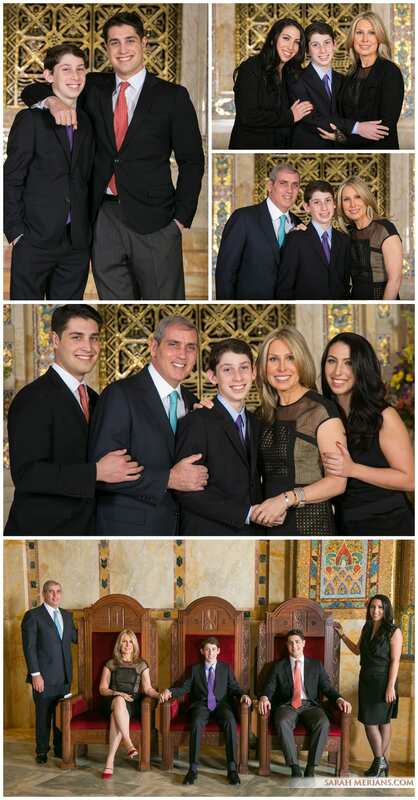 Sarah wishes the best to both families! 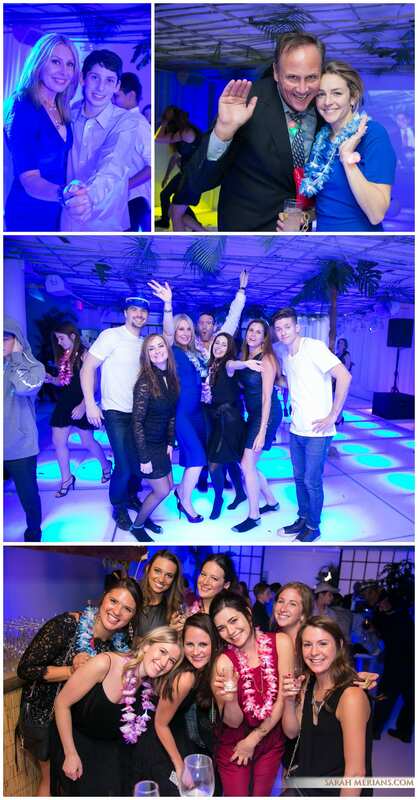 Take a look at some of the great photos and video clips from Michelle and Dan’s special day below.